Fascia, Soffit, Bargeboards & Cladding. 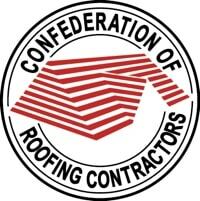 We offer a complete fascia & soffit service from a small repair to complete replacement. 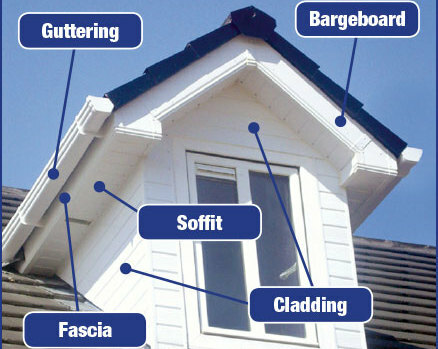 We offer replacement fascia, soffit, bargeboards and cladding in both timber and pvcu. 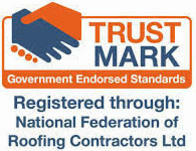 We have been installing upvc products since the mid 80s and have many hundreds of completed jobs. Maintenance free apart from a wash down every 2 years. We offer a large range of profiles and colours to complement your building. London & Kent Roofing install a wide range of fascia, soffit and bargeboards using traditional timber and PVCu in an extensive range of colours and profiles. Visit our Dulwich Showroom to see our range of products. 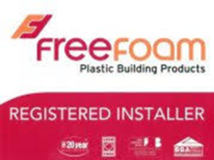 As Freefoam registered installers we can offer extended guarantees on their product range. 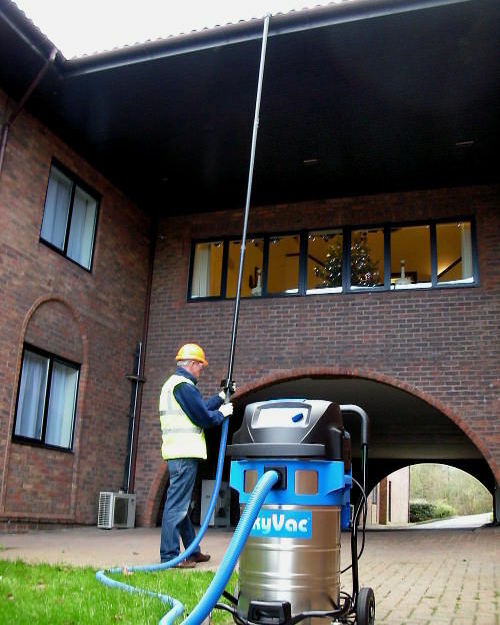 We operate a Skyvac gutter cleaning machine which can reach up to 4 floors and be operated from the ground. This eliminates the need for scaffolding and cherry pickers to reach awkward places such as over conservatory roofs. Saving considerable time and money to the property owner.